SAUGUS — Interim Chief Ronald Giorgetti reports that the Saugus Police Department has identified the victim of a fatal crash that occurred on Sunday. Steven Rauseo, age 74, of Saugus, was seriously injured when his vehicle crashed through a garage and went down an embankment at a home on Hammersmith Drive. Rauseo was taken to a local hospital where he was later pronounced dead. The initial investigation indicates that the incident was accidental. 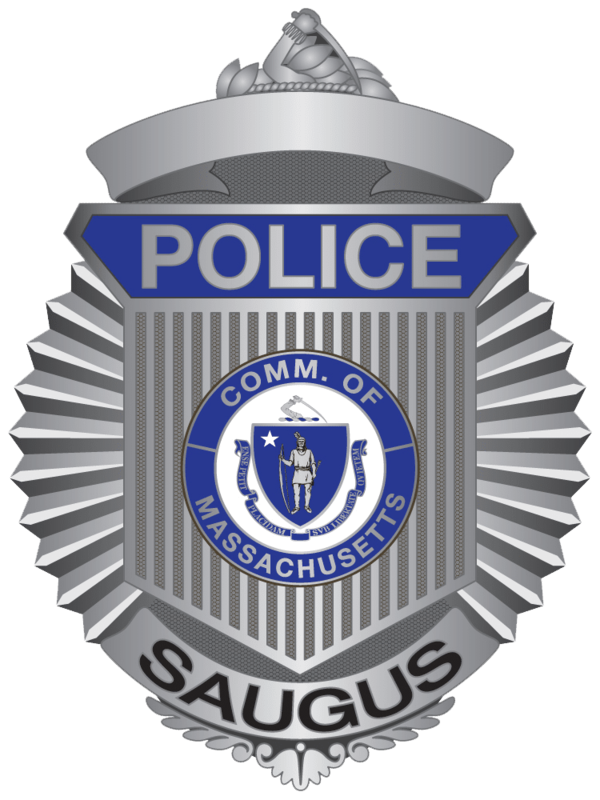 The cause of the crash remains under investigation by the Saugus Police Department, with assistance from the Massachusetts State Police Collision Analysis and Reconstruction Section.